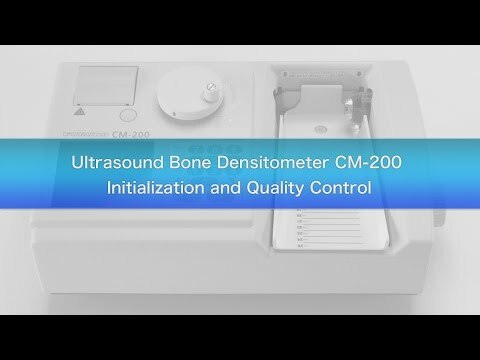 Aarna Systems as a company is designed as One Stop Shop for Bone Densitometry Solutions. Founded in Nov 2008 by Technocrats in the field of Osteoporosis Assessment, Aarna Systems specializes in cutting edge technology products that serve the needs of orthopaedic hospitals, well women clinics, Pharmaceutical companies, diagnostic medical imaging community, Gyms, Wellness Centre, Obesity Centre & Nutrition Centre. We are Exclusive Distributors in India for Furuno Electric Company Limited, Japan, World Renowned Company for its Bone Densitometry Systems.